Furthermore, some cosmetic dentures achieve a natural appearance through the use of implants. Implants are installed in the mouth so that the dentures have something to hold onto. The cosmetic denture will either rest on or snap onto the implant. 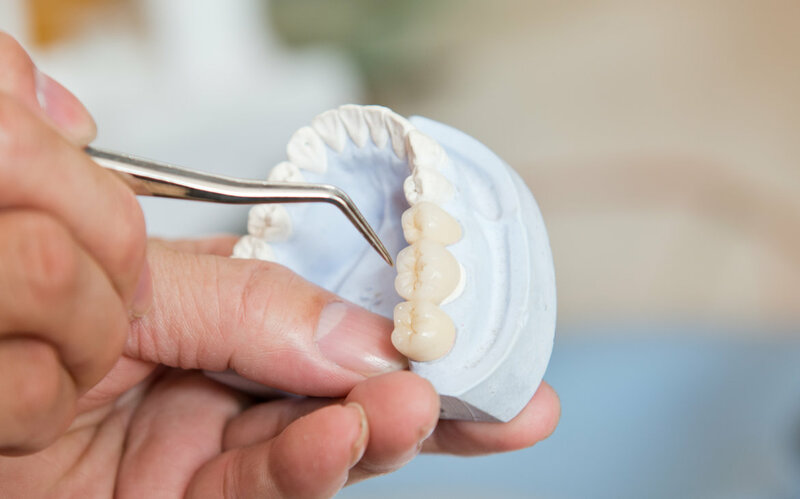 What this does is allow the denture to stay in place without the chance of it moving around, which makes the denture more comfortable than a standard one. Loss of teeth and expensive treatment options don’t have to prevent you from continuing to lead a healthy and happy life. Removable dentures are a suitable course of treatment for many people. You deserve to give yourself the best treatment possible. If you live in or around Northern Virginia and need a consultation for dentures, give us a call today.